This is precisely why so many involved in both pig breeding and pig farming have started to wonder whether there are any animal forward practices available. For instance, in a typical pig farming operation, sows may easily spend their entire lives in crates designed for birthing and nursing. This leads to extreme frustration and health issues in the sows, with many being unable to exercise natural impulses such as walking, nesting or rooting. So, the big question is whether those involved in pig breeding and pig farming can use a more animal forward method? The answer, in a word, is “yes”. At IDS, we offer clients bespoke solutions that enable them to cut down on crate time or use much larger farrowing cages that are nothing like the super restrictive models. Yet, efficiency can also remain at peak levels thanks to the clever innovations built into the pig breeding equipment and housing. 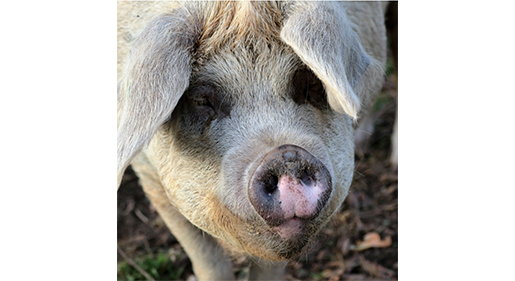 Naturally, it is not only sows and piglets that benefit from animal forward practices. The design of healthier pig farming houses is also key. Regardless of the stage of the pig’s life, there are options for healthier flooring and far more healthy air, better temperature controls and even spaces that allow for experiences of fresh air and sunlight. Pig farming is changing very rapidly, and in many areas, buyers are responsive to producers willing to make the change. For example, in the United States, market chains, “big box” stores and food distributors have all made major commitments to farmers who have made the change to animal forward practices on their pig farms. This includes uncrated sows and larger, healthier pig houses, with some offering porches or pasture access. There is still much to be done in the area of animal forward farming, but pig farmers can take steps now to get an edge on the competition. Contact IDS to consult about your options and learn how we can design, manufacture and install your modern and efficient pig housing and equipment.